UPDATED: OCTOBER 29, 2012. 6:10 pm. 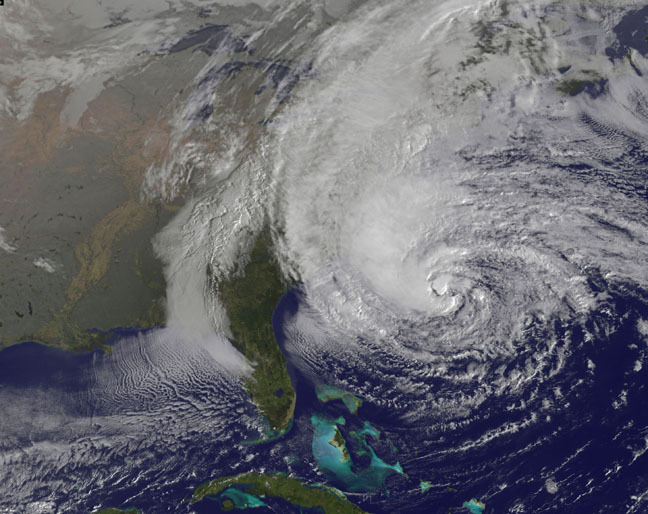 Hurricane Sandy is expected to arrive some time tonight. Expect high winds, heavy rain, and tree downfall. The wind has already starting to grow strong, but it has not arrived just yet. 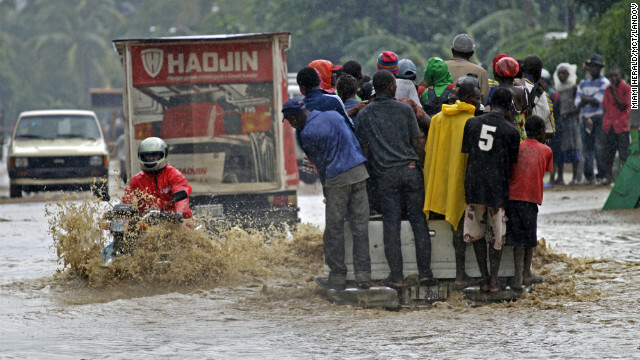 This is one of the most strongest and deadliest hurricanes. It may take a while to come, but that’s how strong it will be. Some stores are still opened now, make sure to store up and get everything you need before the weather gets worse. 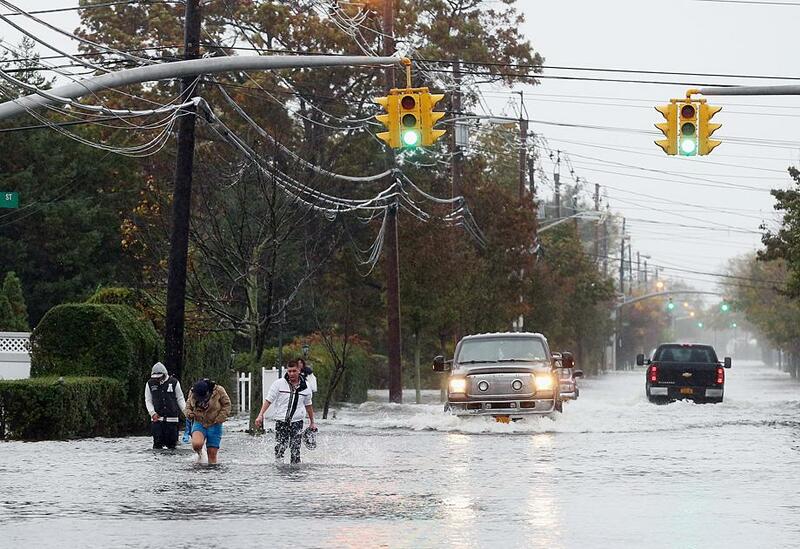 People have not seen something like this since the storm of 91′. Not everyone is taking this seriously because it hasn’t hit yet. But people must be aware of the consequences. Avoid going outside as much as possible. Safety comes first! All schools, public transportation, parking meters, libraries, courts, etc., are closed or suspended till further notice. Scroll down for updated pictures of the tracking and from residents who are already starting to get a little taste of Sandy. 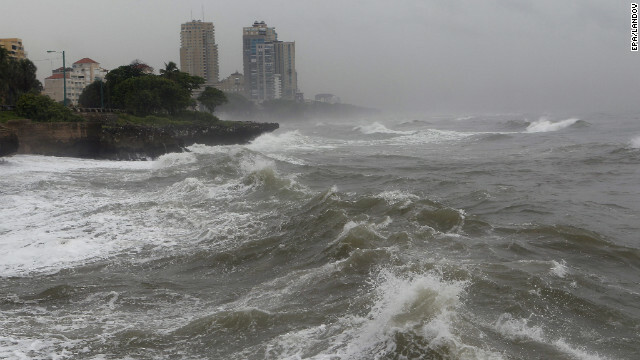 One of the biggest hurricanes is headed to the US. 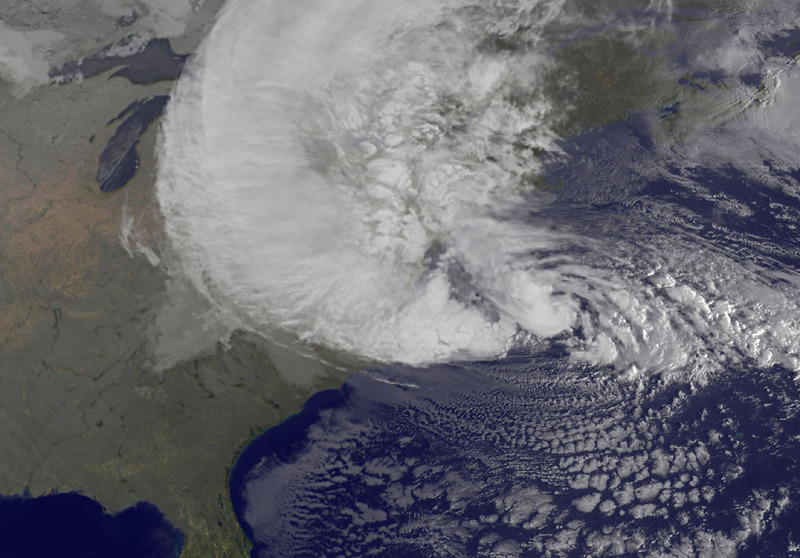 A “superstorm“, “frankenstorm”. 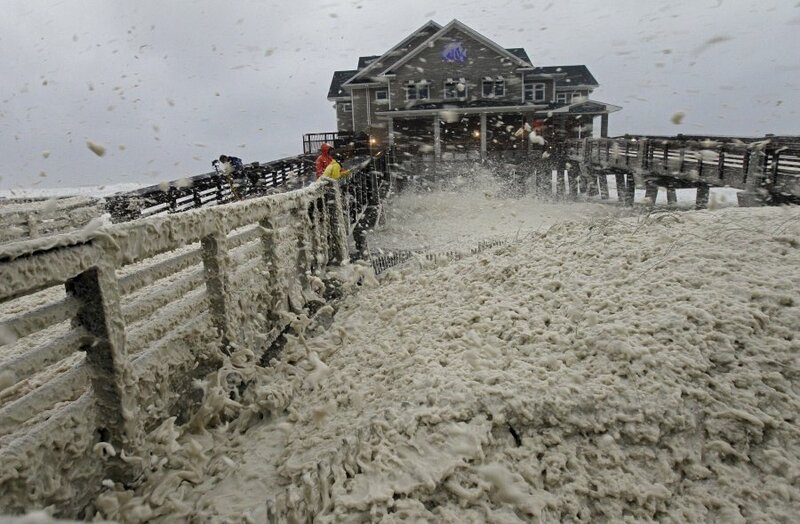 Hurricane Sandy. Started in South America, as it destroyed houses, land, and even taking lives. 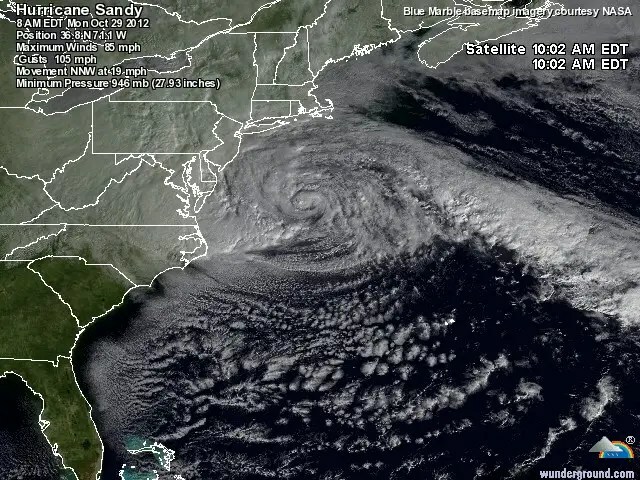 Sandy has not finished doing its job. It is still destructing as it heads towards New York. 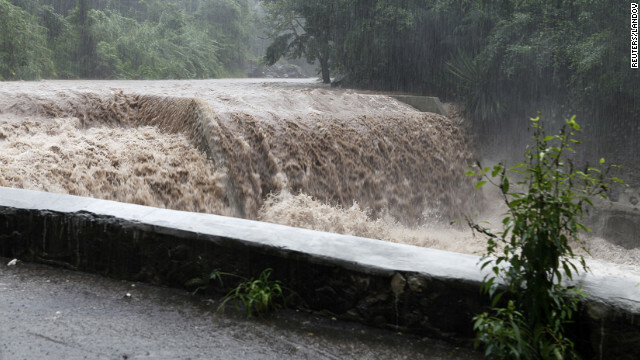 Evacuations are mandatory to low land residents to over 375,000 residents. Unlike Hurricane Irene, which wasn’t as bad as it sounded, this is said to be 10 x worse. Irene was just a scare. Sandy is the real threat. 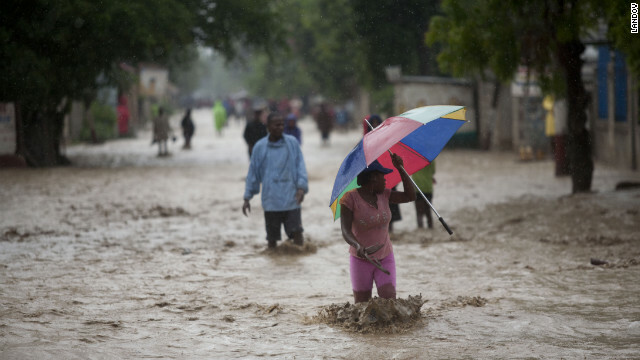 UPDATED: The number of deaths is up to 69 in the Caribbean, 51 in Haiti, 11 in Cuba, and damaging over 3,500 homes. Deaths recorded are only of those whose bodies were found. Further investigation is still ongoing as they search for more bodies of victims of the hurricane. There was a full moon which causes high tide. Astoria Park is already flooded. And the storm hasn’t even fully arrived yet. 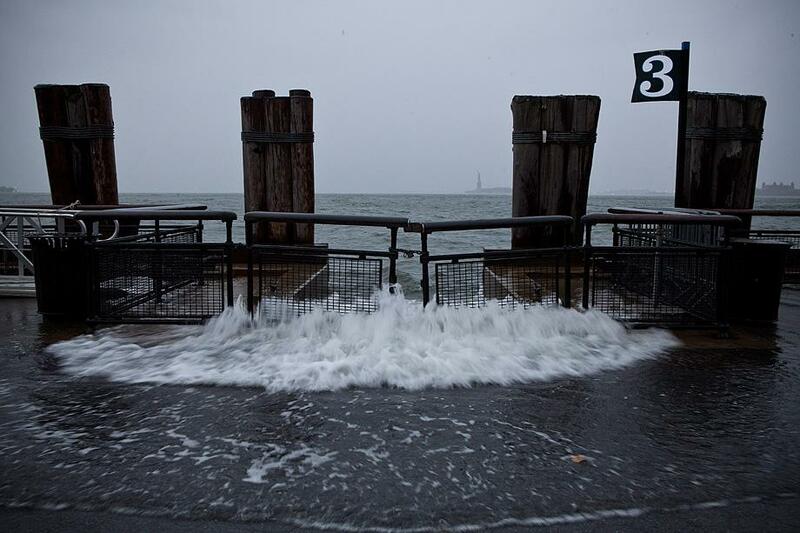 Waves are reaching up to 30 ft. Strong winds and heavy rain up to 5 inches is expected in the city. 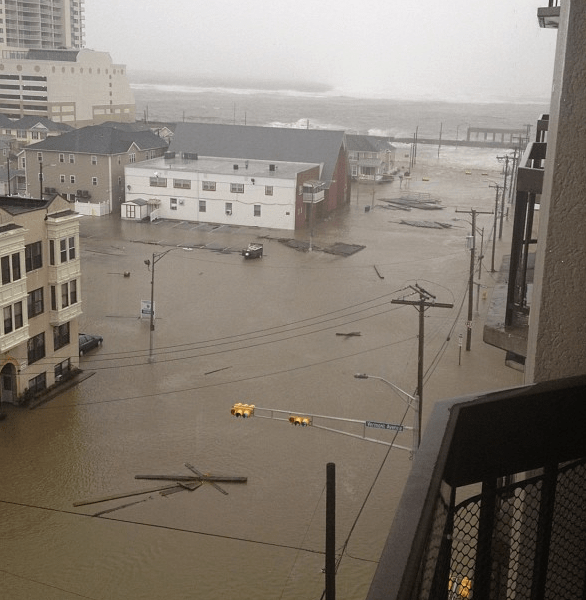 Land fall is expected to those in New Jersey. All city transit will be suspended at 7 pm. The last bus will run at 9 pm. 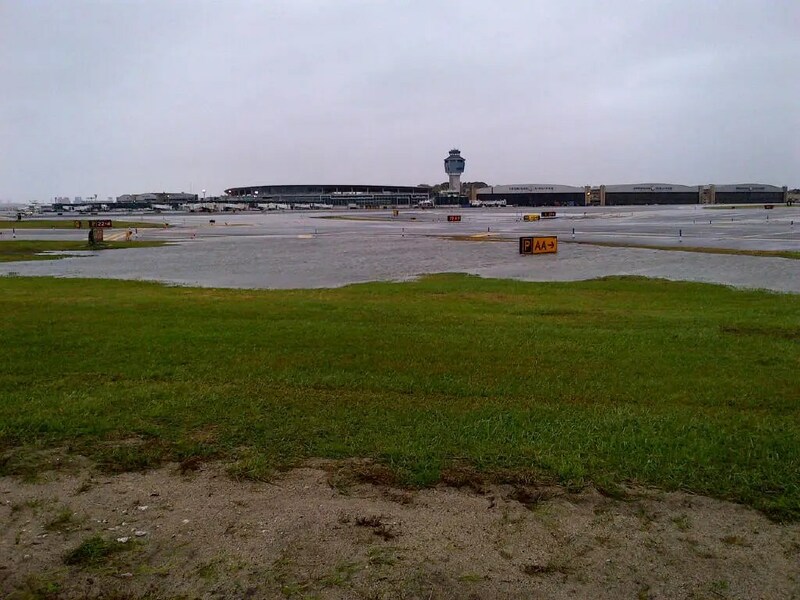 More than 5,000 flights have been cancelled. And everyone is advised to stay indoors and on high grounds storing up on necessary materials; food, water, and flashlights. Schools closed for over 2 million students in 7 states. And a possibility of over 60 million residents will be affected and most of them out of power by the end of this “superstorm”. Make sure to keep checking the local weather and stay safe! Check what zone you’re in for evacuations, go to nyc.gov or call 311. 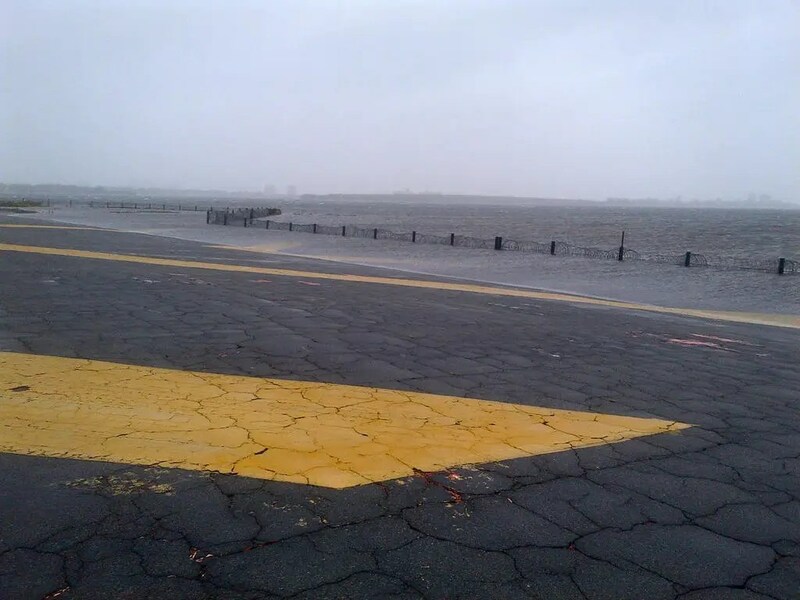 Check back for updates on Hurricane Sandy! This entry was posted on Sunday, October 28th, 2012 at 5:13 pm	and is filed under News, Pictures, Rant, World. You can follow any responses to this entry through the RSS 2.0 feed. You can leave a response, or trackback from your own site. hi!,I really like your writing very much! proportion we keep up a correspondence more about your article on AOL? I need a specialist in this area to unravel my problem. Maybe that’s you! Taking a look ahead to peer you….